Visteon is presenting next-generation Android infotainment systems and SmartCore™ cockpit domain controllers featuring third-generation Qualcomm® Snapdragon™ Automotive Cockpit Platforms. The Qualcomm Snapdragon Automotive Cockpit platforms are products of Qualcomm Technologies and are engineered with immersive graphics, multimedia, computer vision and artificial intelligence (AI) capabilities, as well as featuring heterogenous computing capabilities. Visteon’s SmartCore™, the first cockpit domain controller to appear in a production vehicle, can independently operate several cockpit domains on one system-on-chip (SoC) through a single driver interface. 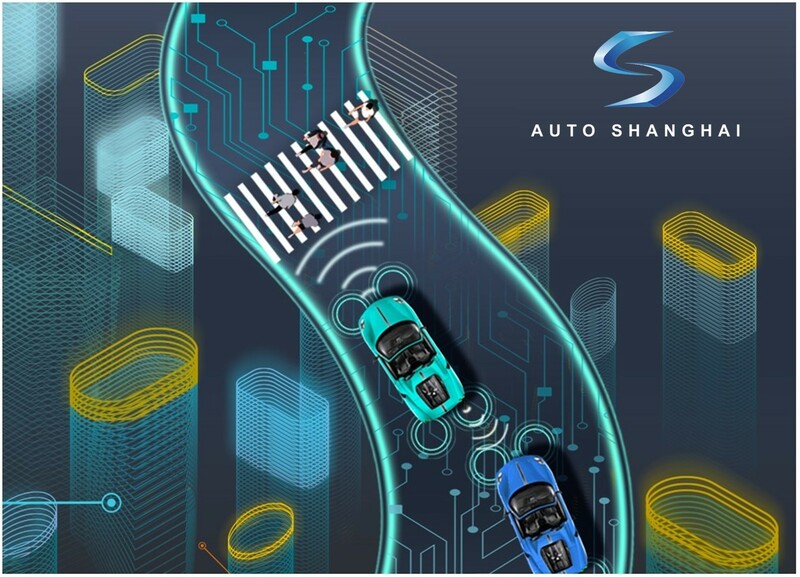 As the automotive industry’s first announced scalable AI-based platform, the Snapdragon Automotive Cockpit Platforms are designed to support higher levels of computing and intelligence needed for advanced capabilities featured in next-generation vehicles, including highly intuitive AI experiences for in-car virtual assistance, natural interactions between the vehicle and driver, and contextual safety use cases. New Visteon platforms featuring the Snapdragon Automotive Cockpit Platforms are expected to launch with multiple automakers in the 2020-21 model year timeframe. 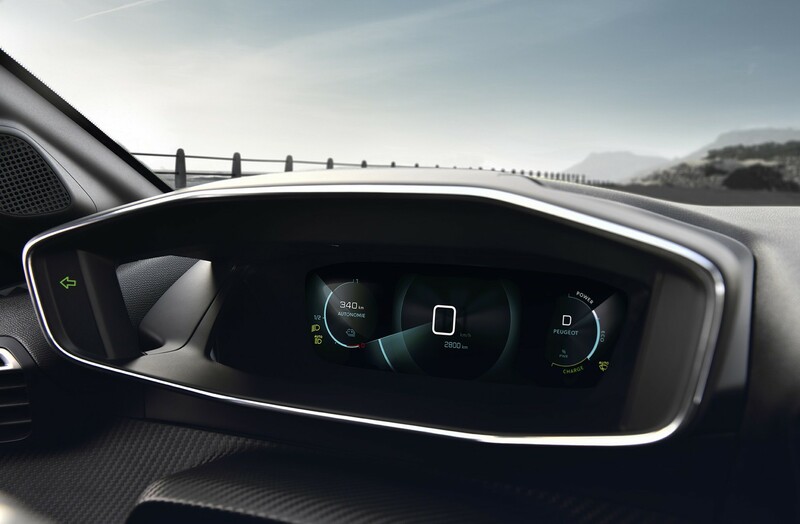 Visteon will also be working with Qualcomm Technologies to feature the next-generation Snapdragon Automotive Cockpit Platforms in Visteon’s DriveCore™ platform – an open autonomous driving platform consisting of the hardware, middleware and frameworks to develop machine learning algorithms for object classification, detection, path planning and execution.